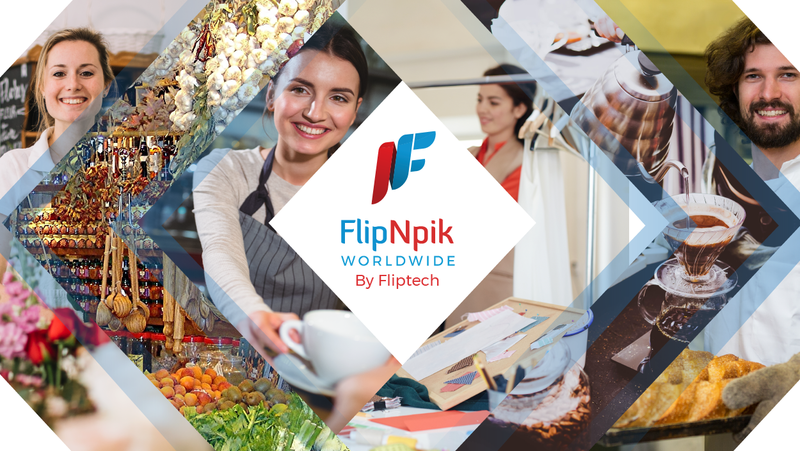 FlipNpik is proud to promote local. It’s what we’re all about, but we also want other locals to be your local — so we’re going to share some amazing places with you that might be on somebody else’s doorstep, but reachable if you ever happen to be in town or planning a future visit. Discover unique local shops all over the world by using FlipNpik and unearth amazing and exciting discoveries. Find new concept store, unique products or fun places to spend time with friends. Here are the top 5 local businesses to discover on FlipNpik. Whether it’s a weekend, three-day course or a 10-day masterclass, ‘I Can Make Shoes’ is unique and perfect for those who have always wanted to create their own shoes. You will be taught how to make shoes from scratch by expert designers and shoemakers — and who knows where it could lead? 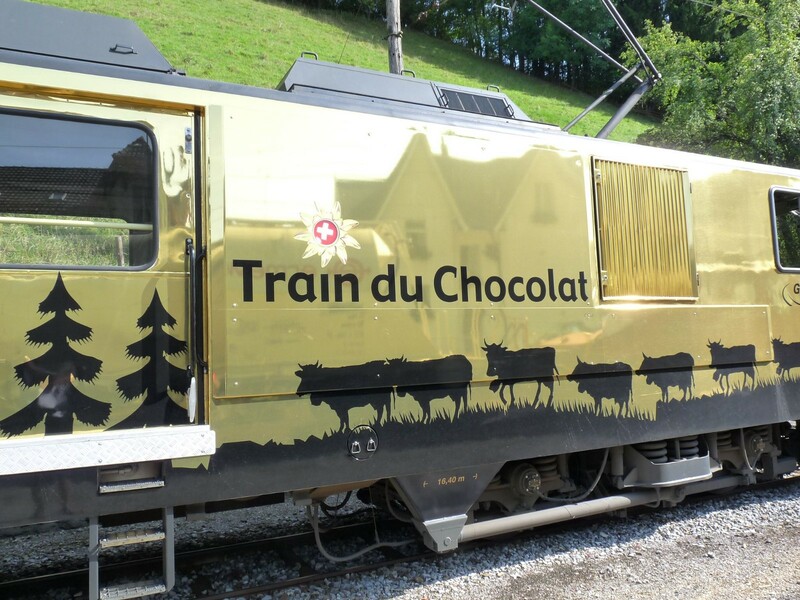 Chocoholics can now plan a dream trip, taking in the best chocolate in the world while visiting the beauty of Switzerland. It’s a match made in heaven. Better still, if you happen top be a cheese-lover, this exclusive trip was made for you. Discover the region of cheese and chocolate thanks to this package deal that combines a first-class trip with a visit to a cheese dairy and a chocolate factory. The line links Montreux, Gruyères and Broc. It’s the opportunity for a once in a lifetime trip of discovery, taste and luxurious food. 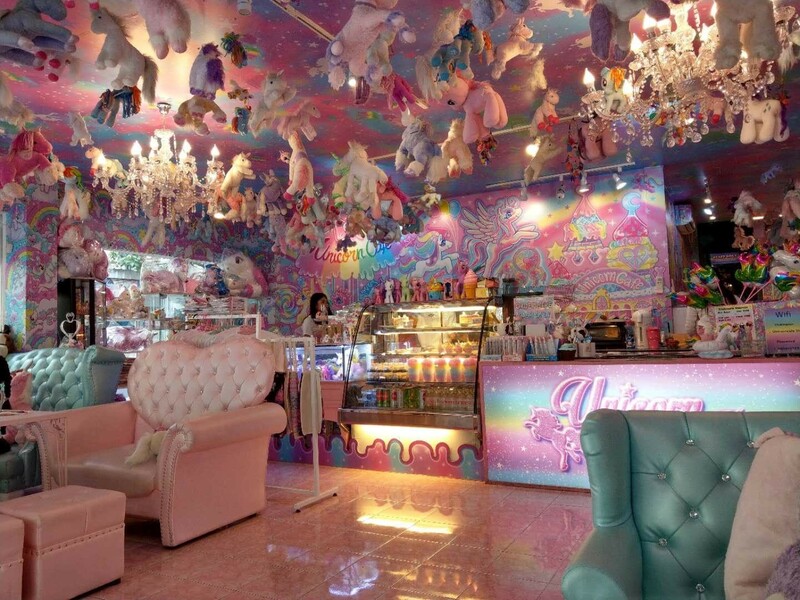 Feel like a child again in Bangkok’s magical Unicorn Café. Designed to transport you back to a time when everything was possible, the Unicorn café is an homage to unicorns and the enchanted world they inhabit. Eat delicious, multi-coloured cakes and desserts and soak up the atmosphere of this truly unique venue, set against the backdrop of one of the most exciting cities on the planet. Not to be missed! There’s thinking outside the box, and there’s thinking outside the ball pit to be precise. Yep, it had to happen — London’s only ball pit cocktail bar, welcome to Ballie Ballerson’s! 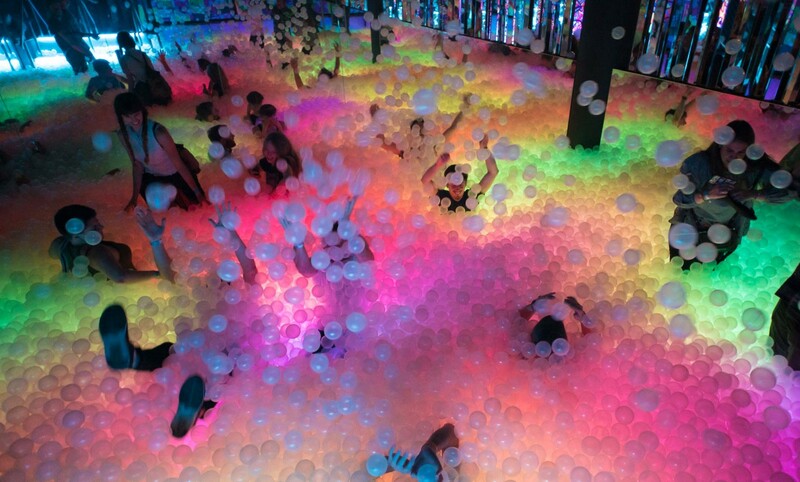 Like nowhere else you’ve ever been, it’s time to be a kid again (apart from enjoying any of the numerous delicious cocktails on offer) as you wade your way through more than one million balls! It’s a venue that leaves everyone smiling and sharing on their social media accounts. The ultimate party venue — pure genius! 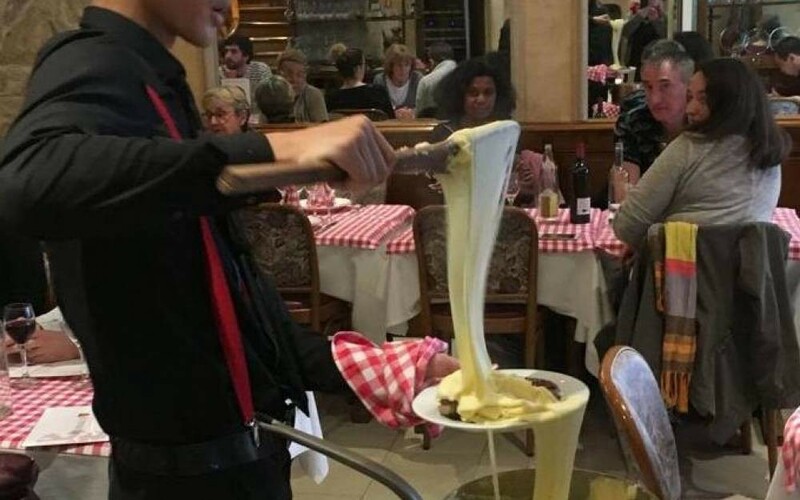 This gem a Parisian restaurant has received rave reviews for it’s wholesome cooked food and gastronomic par excellence. Located in the heart of the district of Bercy, L’Auberge Aveyronnaise’s team is happy to welcome you from Monday to Sunday to make you taste the typical dishes of Aveyron. From pan-fried foie gras to aligot sausage, to the famous stuffed cabbages and the inevitable prime rib, the Auberge Aveyronnaise takes you to the heart of Aveyron cuisine in Paris. A gastronomic journey punctuated with cheeses typical of Aveyron, and its wines ranging from AOC Marcillac to Côtes de Millau. Mouthwatering!